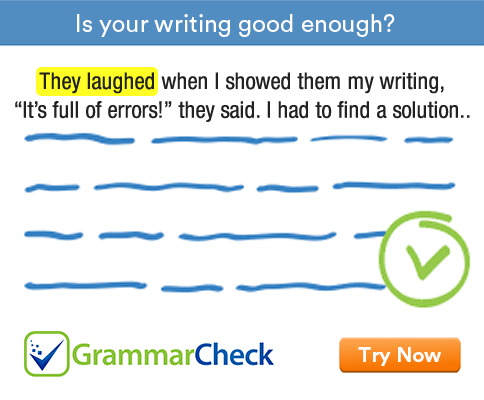 Use appropriate punctuation marks in the following sentences. 1. We had a great time in France – the kids really enjoyed it. 2. Some people work best in the mornings; others do better in the evenings. 3. What are you doing next weekend? 4. Mother had to go into hospital: she had heart problems. 5. Did you understand why I was upset? 6. It is a fine idea; let us hope that it is going to work. 7. We will be arriving on Monday morning – at least, I think so. 8. A textbook can be a ‘wall’ between teacher and class. 9. The girl’s father sat in a corner.